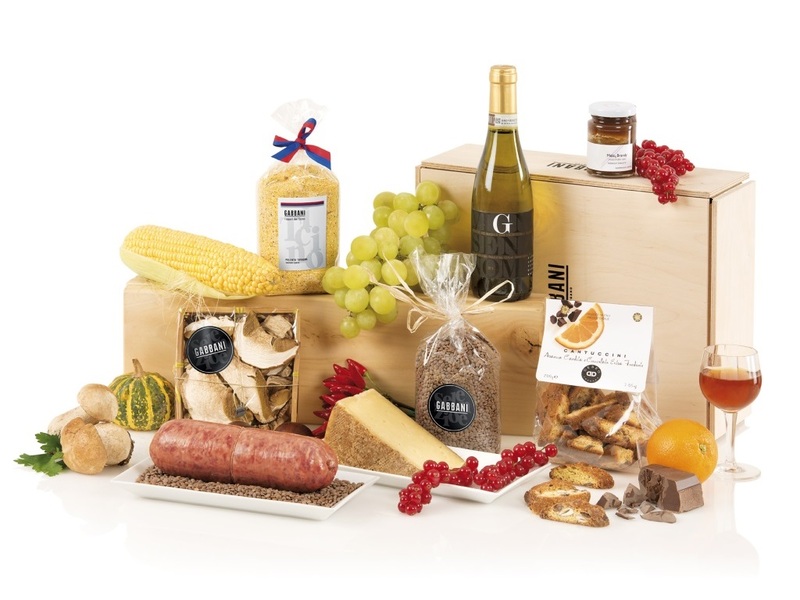 Culinary gifts are always a welcome surprise, perfect for all occasions and tastes. 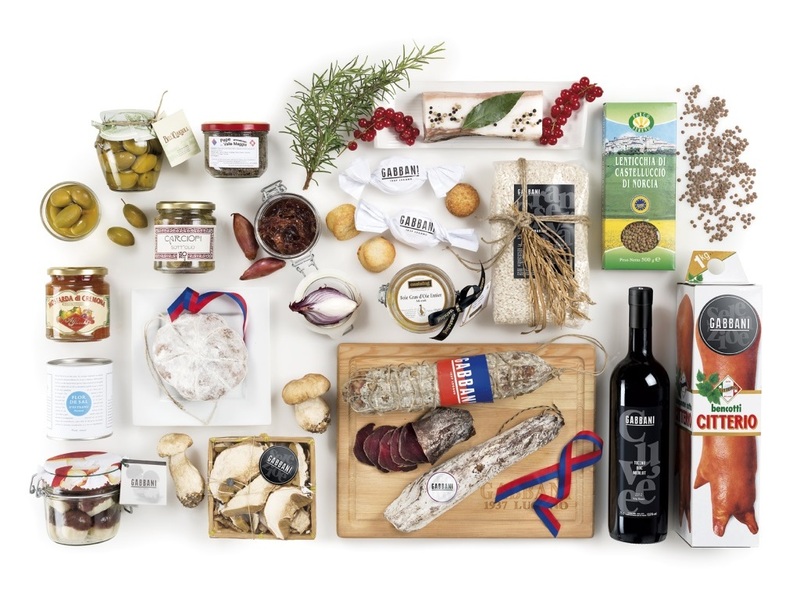 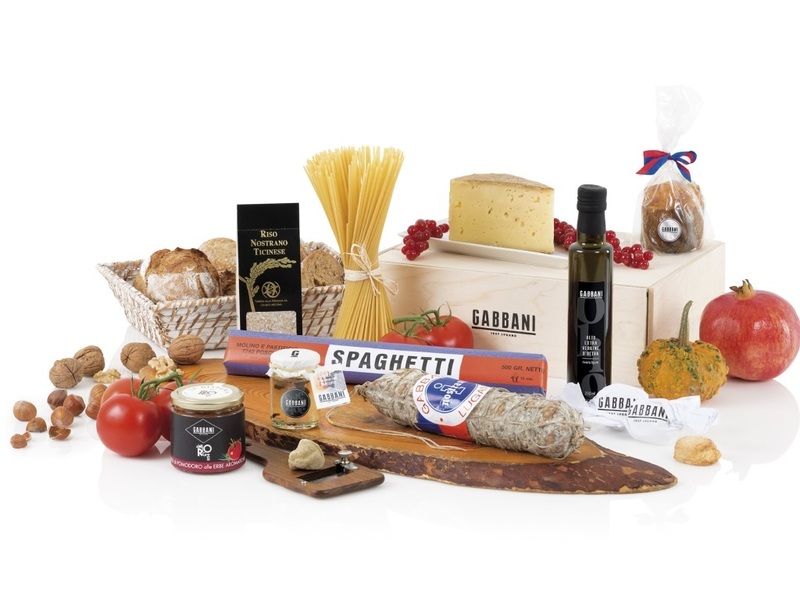 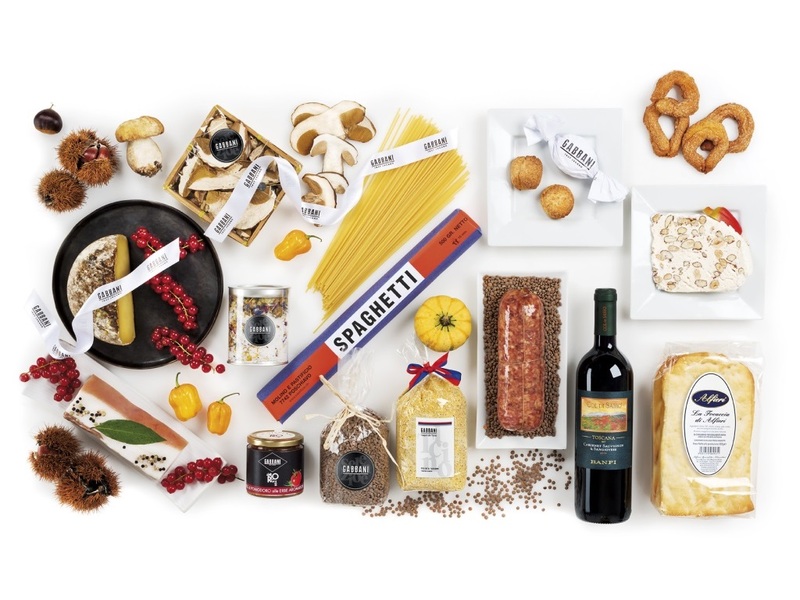 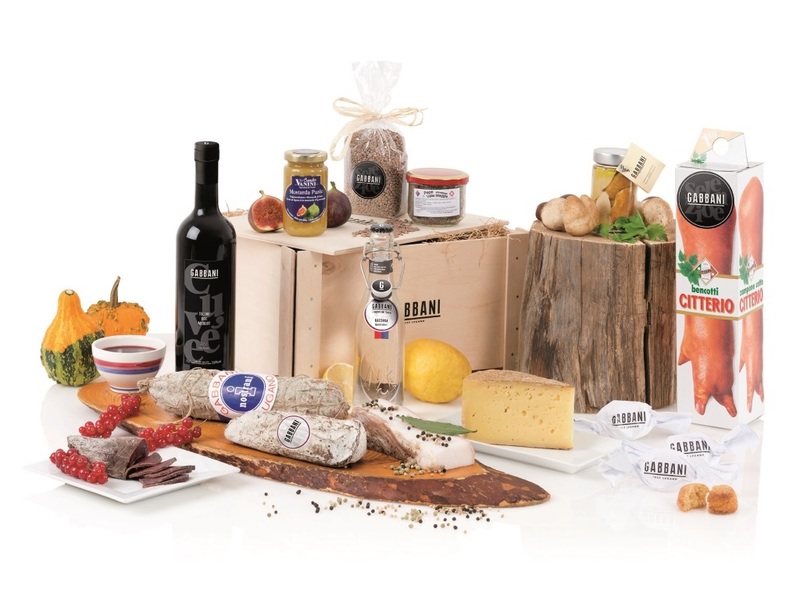 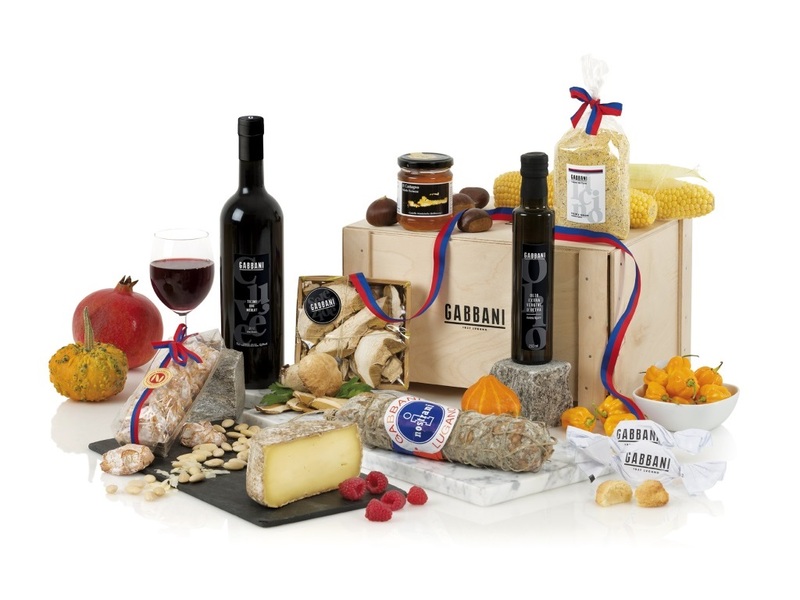 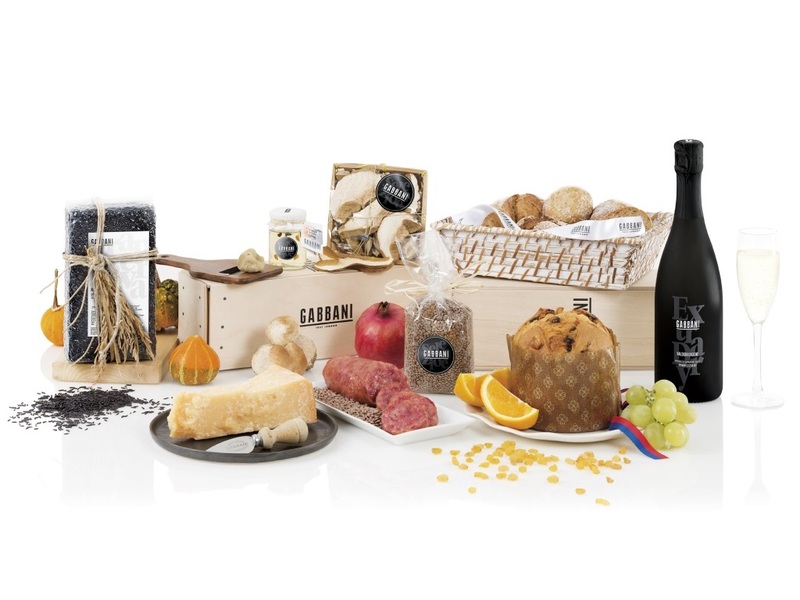 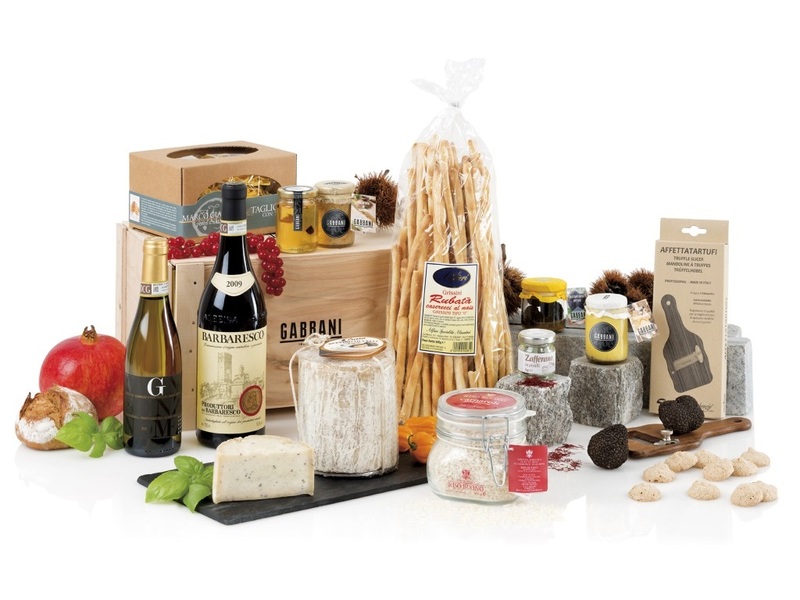 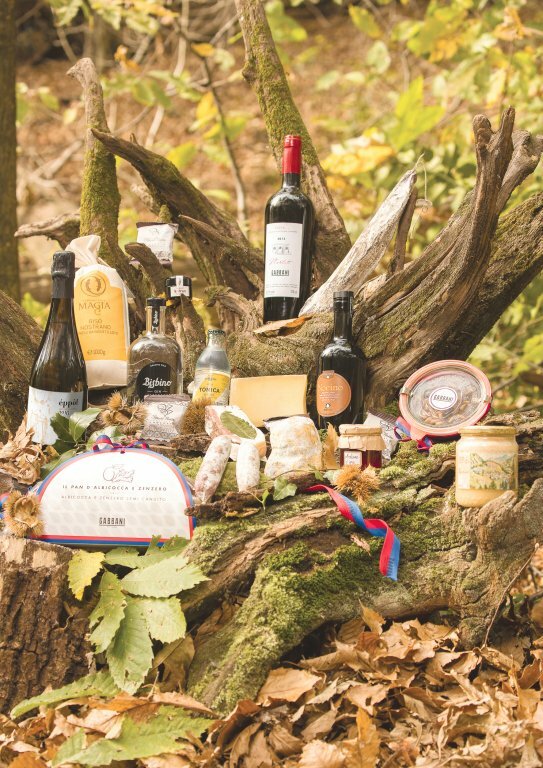 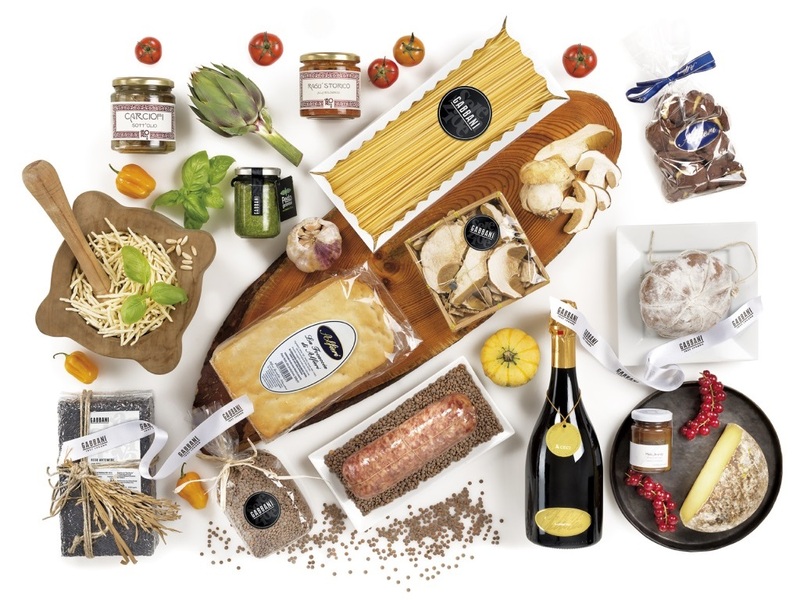 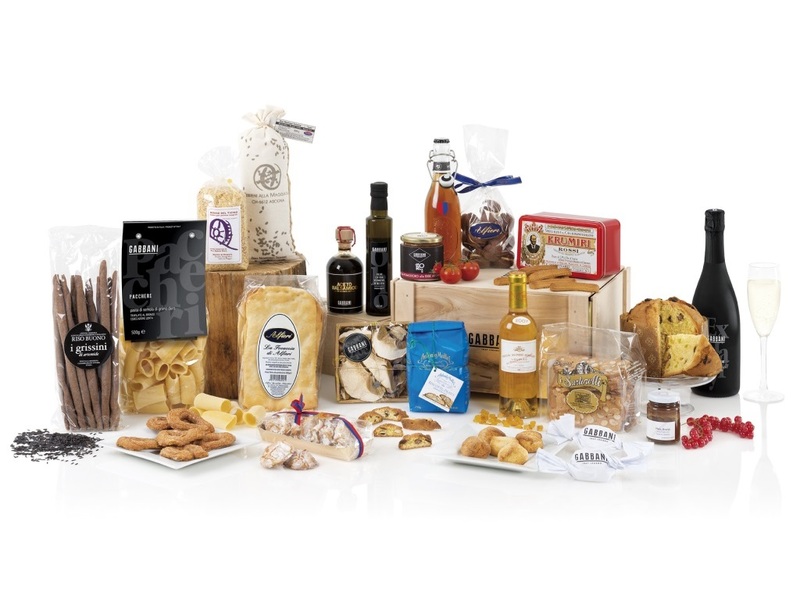 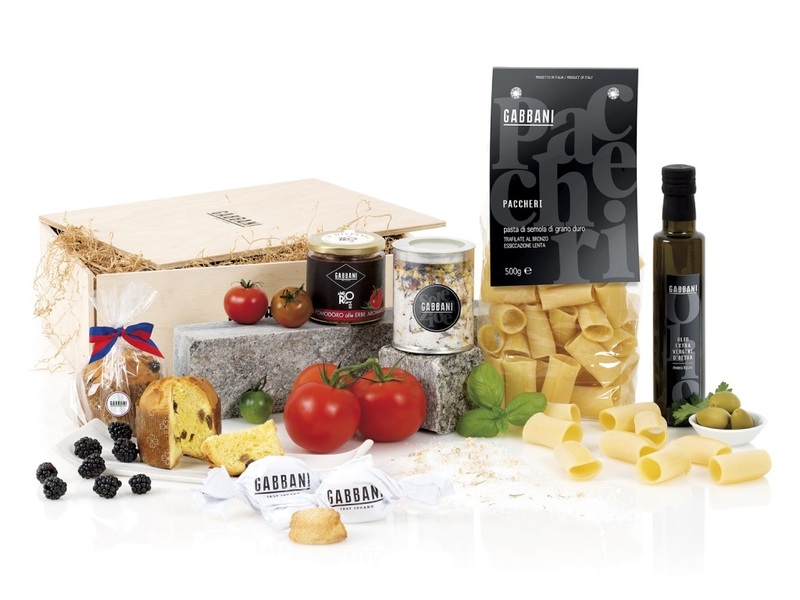 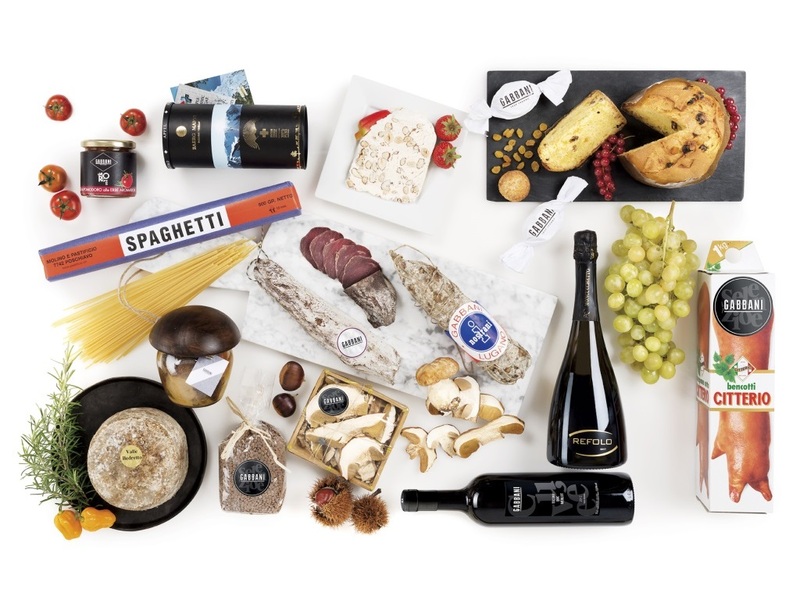 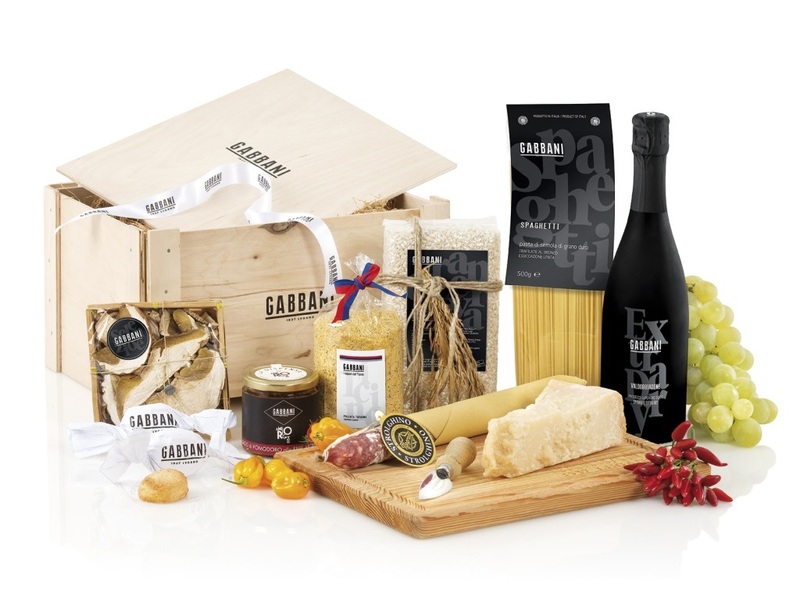 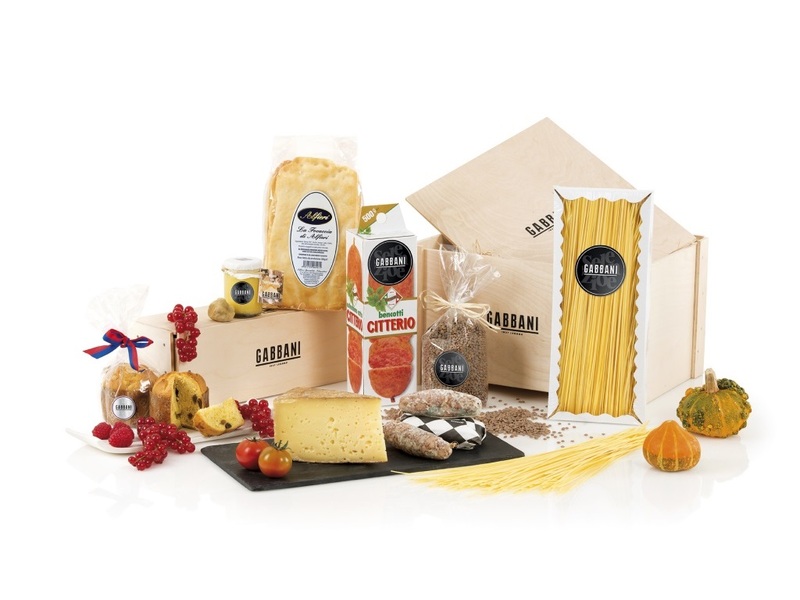 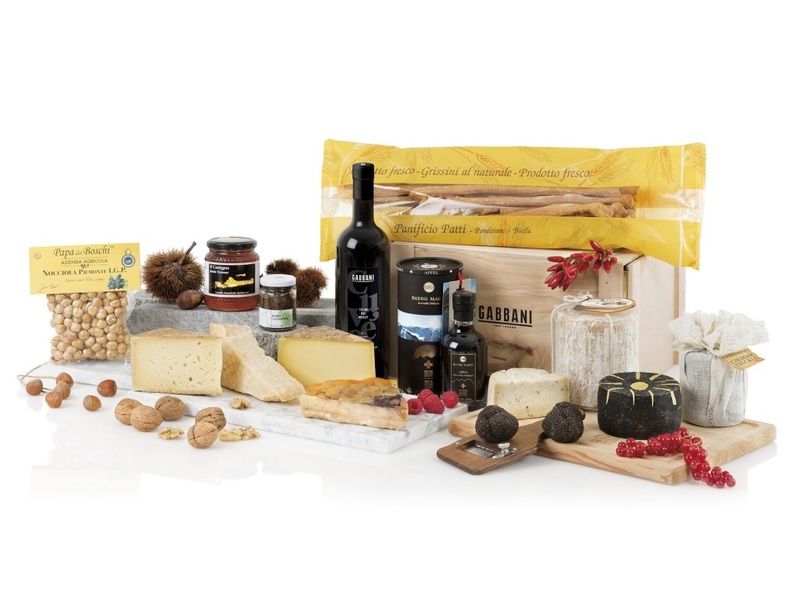 Be it a gift basket or gift box to be delivered, delicate sausage & ham specialities, cheese specialities, classic panettone, truffle specialities or fine wines & spirits, Gabbani is the ideal partner for your gift ideas. 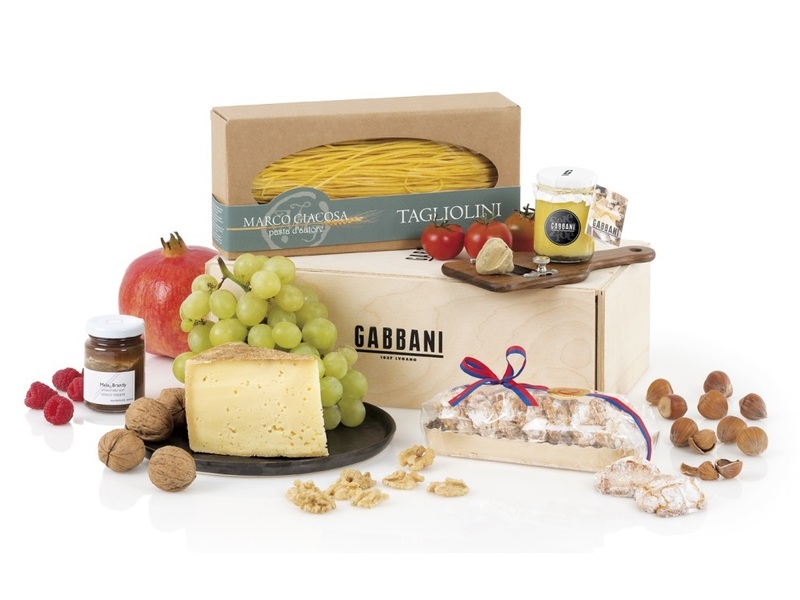 In our workshop we create unique customised gift compositions, according to your wishes, pack them stylishly and deliver them directly to the desired address in or around Lugano, or farther afield using a courier service.